Working long shifts can be tough. 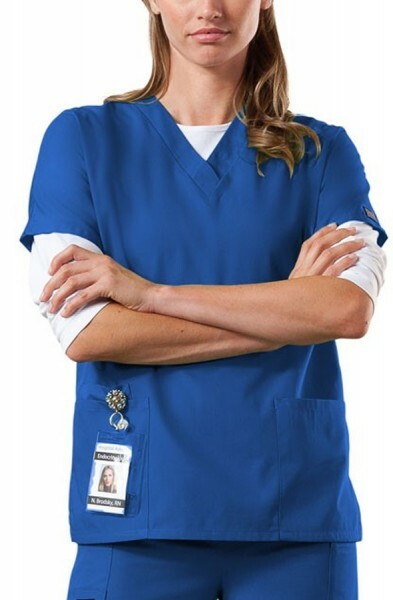 Why make it any harder than it has to be. 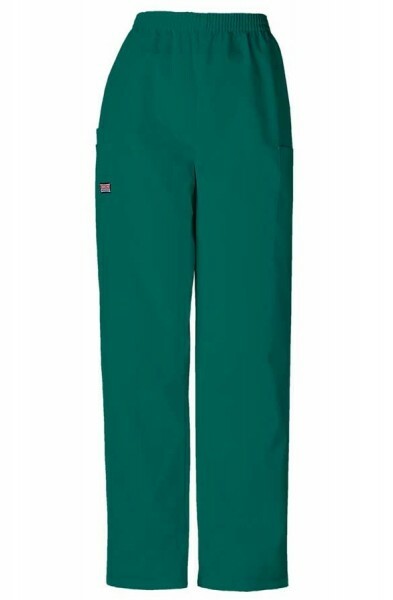 Forget uniforms that are uncomfortable and less than stylish. Try Cherokee Scrubs. 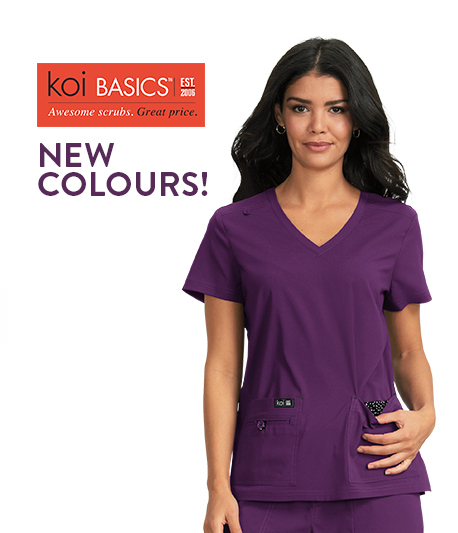 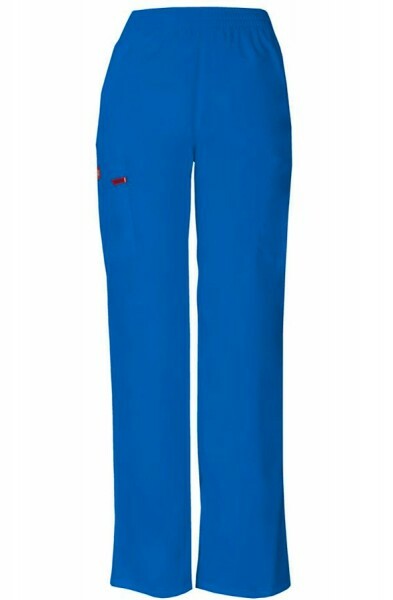 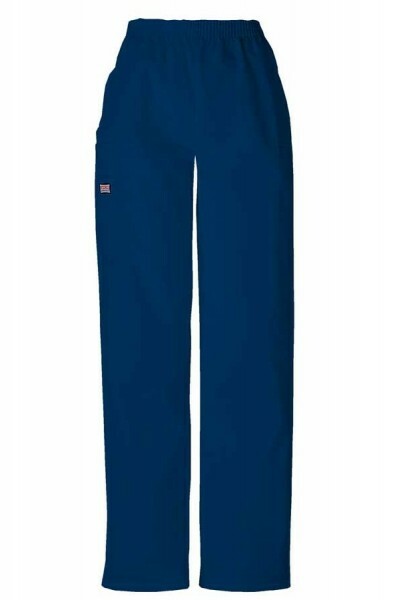 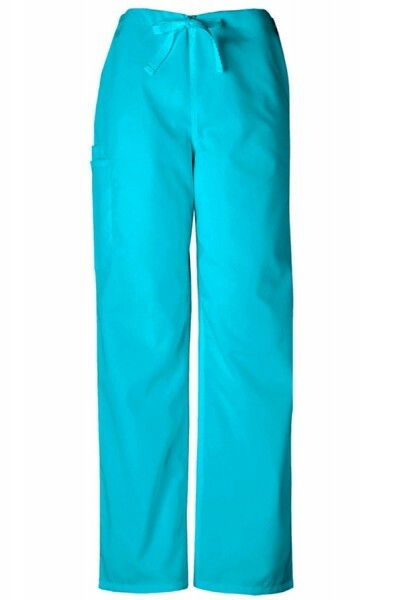 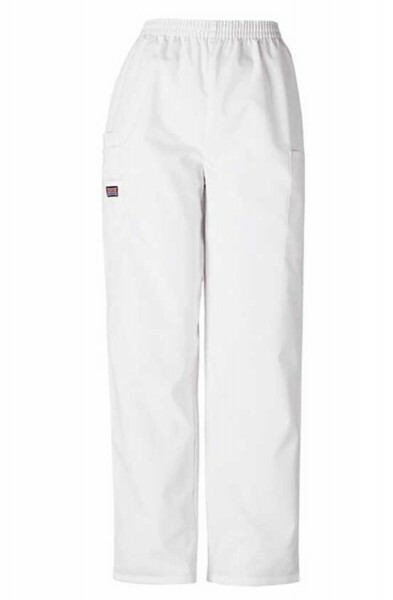 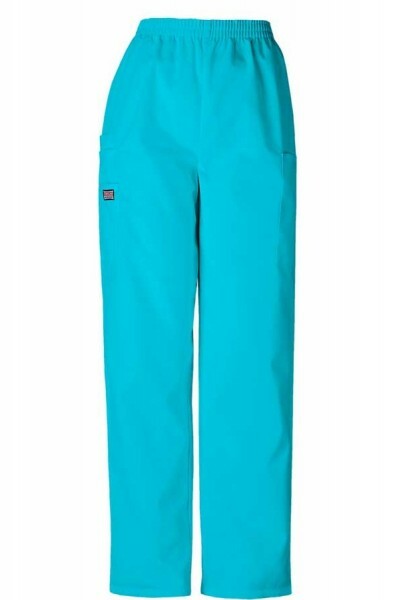 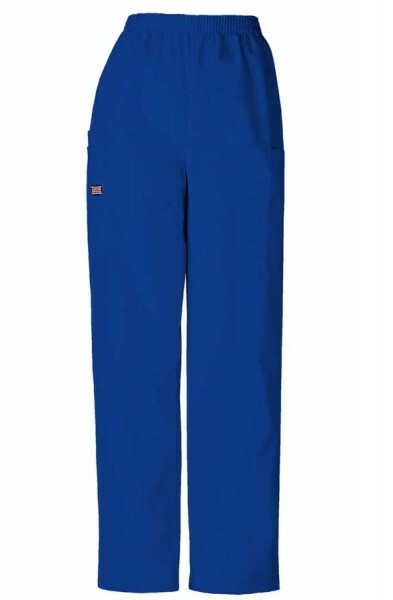 Cherokee Scrubs offer style and comfort in a great range of colours. 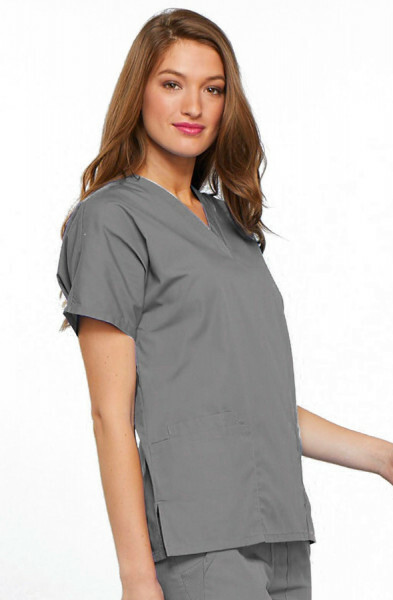 The Cherokee Scrubs brand has been around a while, which just goes to show how much customers love the feel and durability of Cherokee Scrubs. 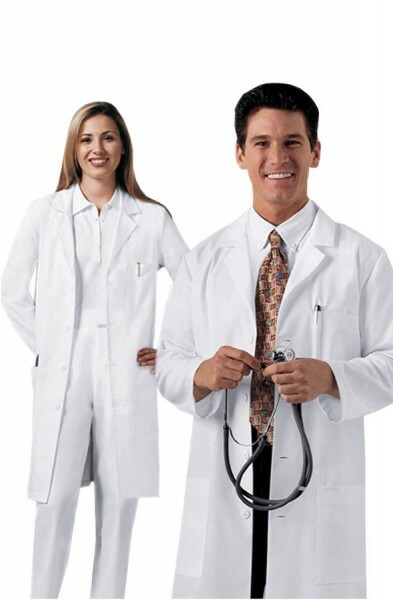 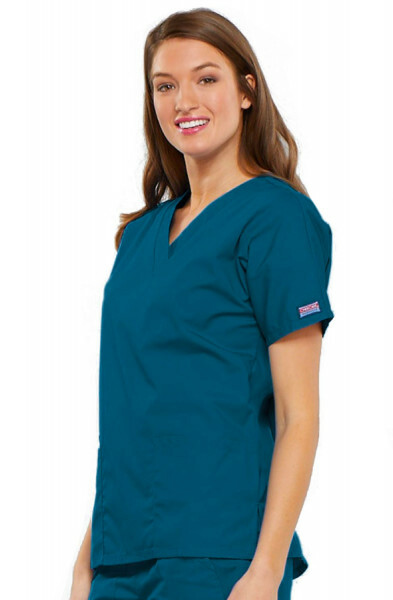 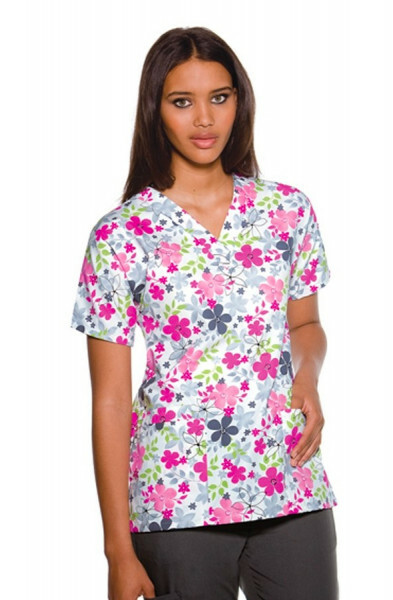 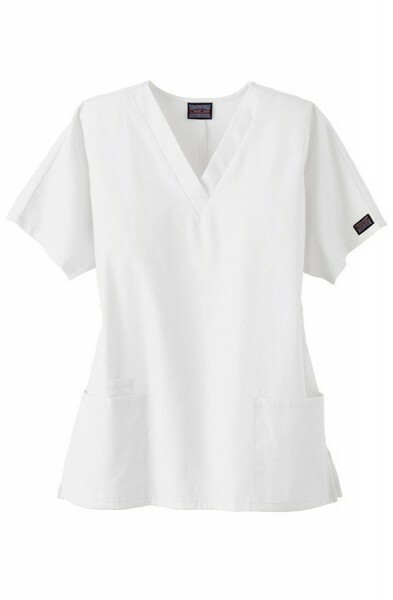 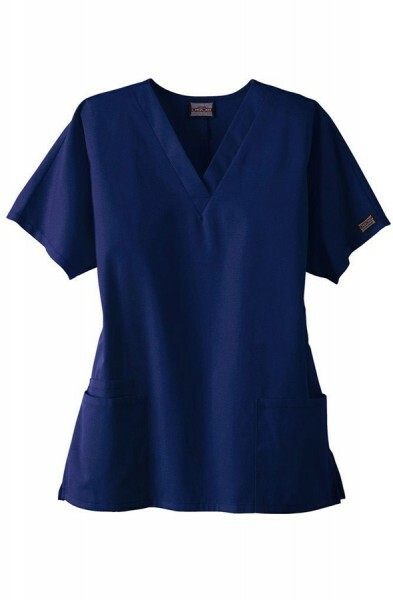 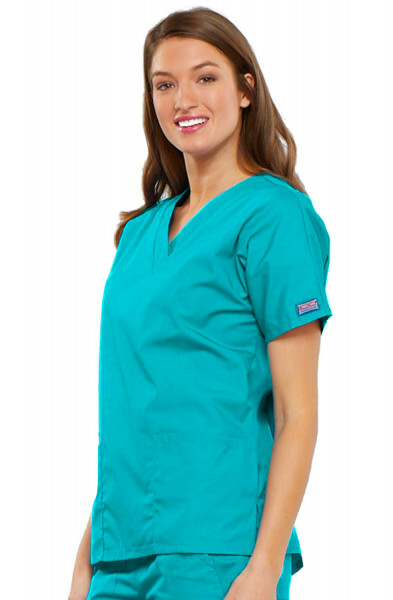 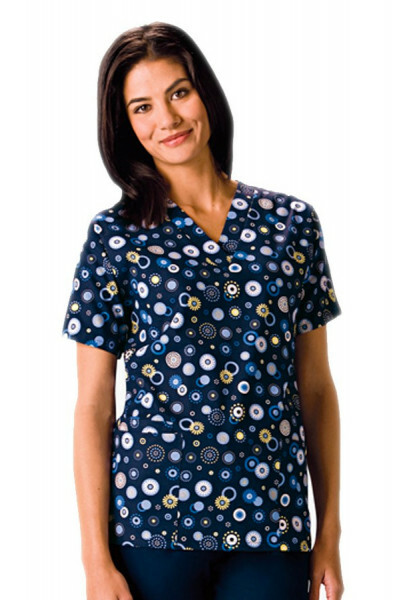 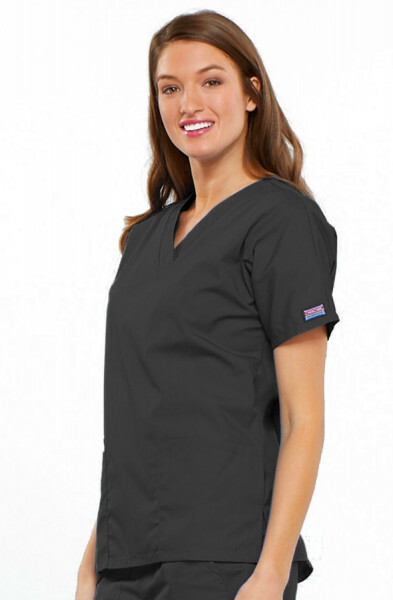 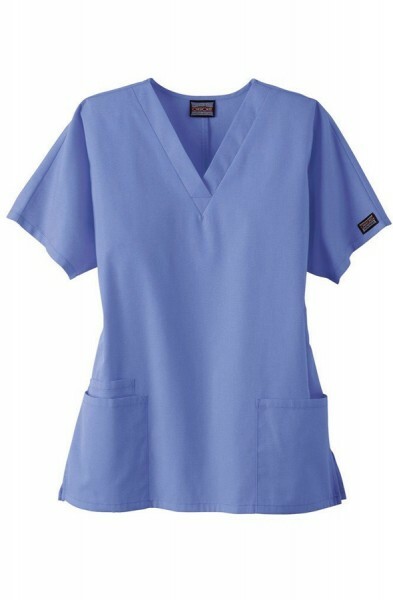 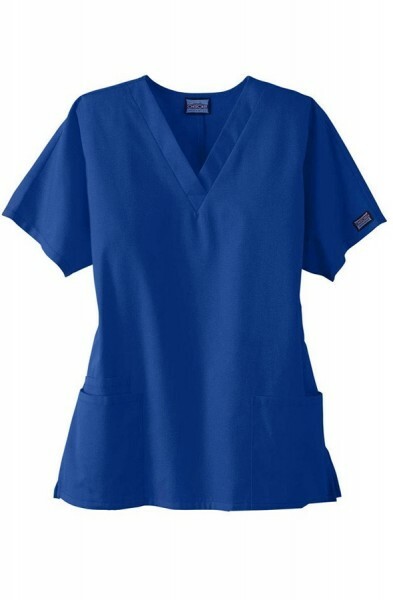 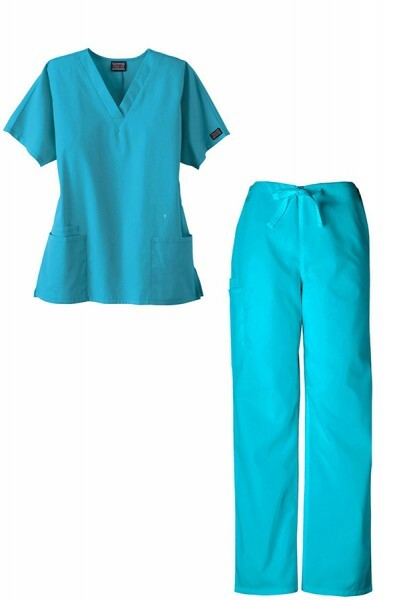 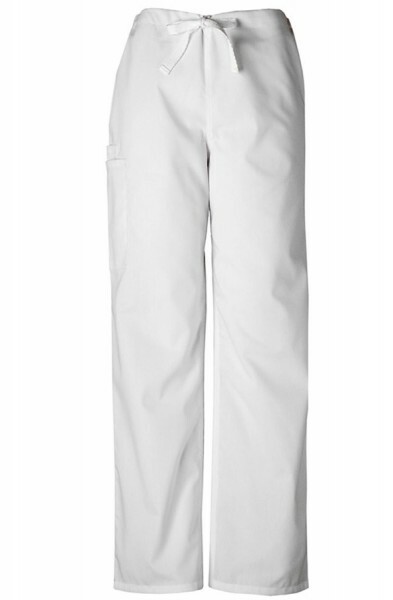 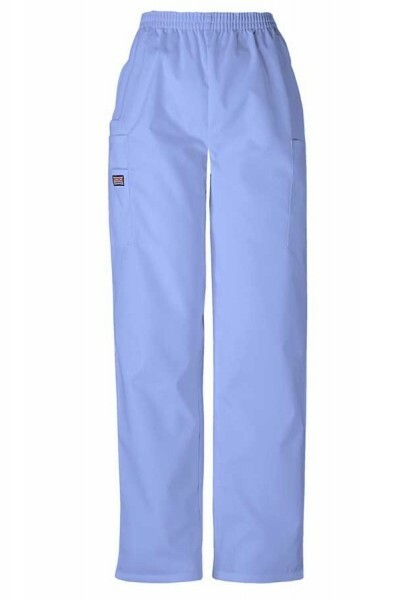 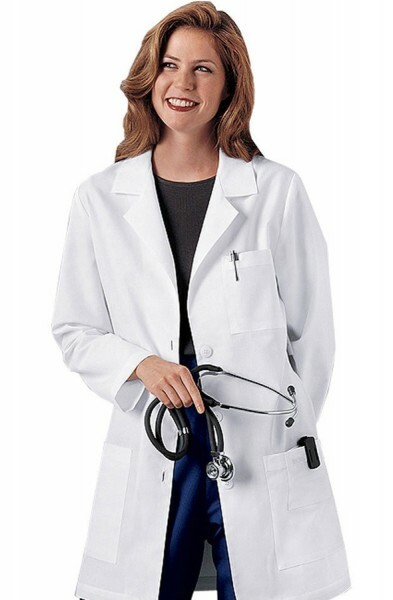 Cherokee Scrubs are perfect for anyone looking for dental tunics, nurses tunics of medical uniforms. 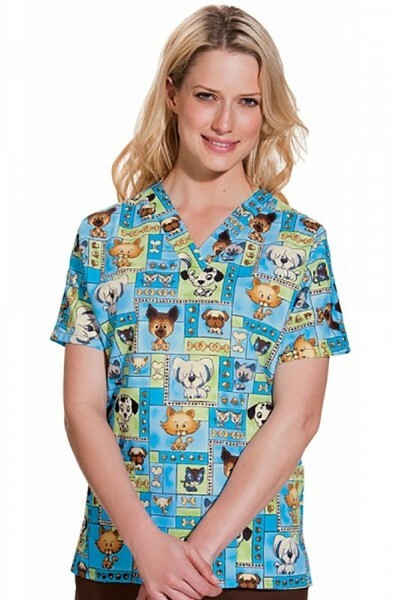 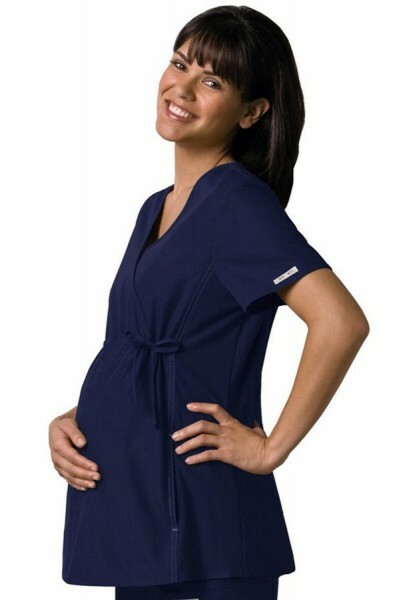 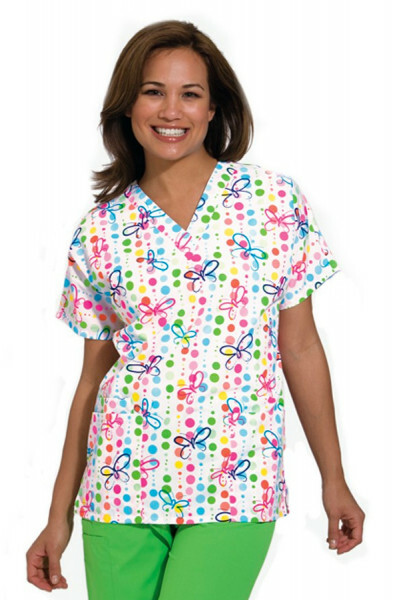 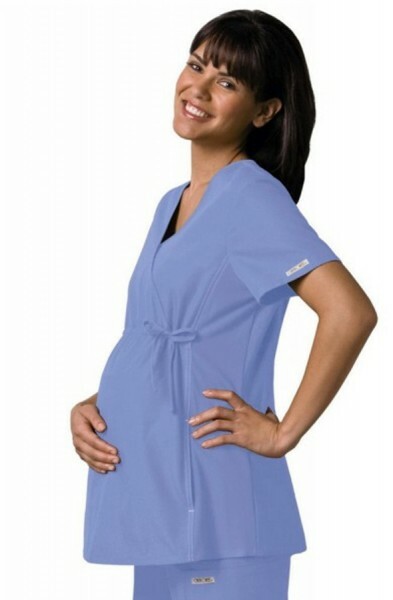 We also stock a fantastic range of Cherokee maternity scrub tops for those anxiously awaiting their bundle of joy.